The Review Loft : Audio Slave: Audiobooks.com Giveaway and Win Your Wishlist contest! Audio Slave: Audiobooks.com Giveaway and Win Your Wishlist contest! 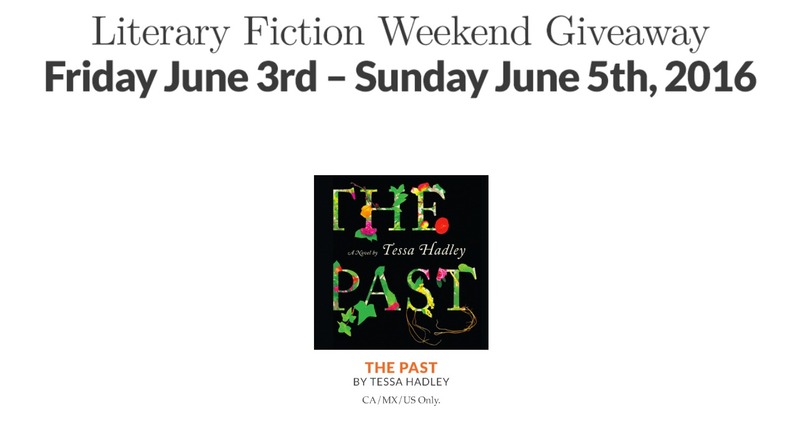 The first weekend giveaway starts today with their Literary Fiction Weekend Giveaway. 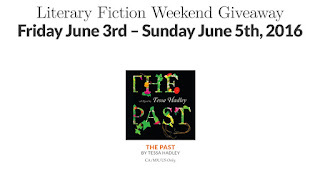 You have a chance to win The Past by Tessa Hadley. Three sisters, a brother, and their children assemble at their country house one last time before it is sold. 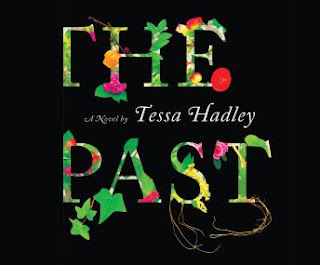 The house is filled with memories of their shared past yet beneath the idyllic surface, hidden passions, devastating secrets, and dangerous hostilities threaten to consume them. Sophisticated and sleek, Roland's new wife arouses his sister' jealousies. Passion erupts where it's least expected, shattering the quiet self-possession of Harriet, the eldest sister. Over the course of this summer holiday, the family's stories and silences intertwine, small disturbances build into familial crises, and a way of life-bourgeois, literate, ritualized, Anglican—winds down to its inevitable end.